Providing service in Houston, Katy, Austin, and Bastrop. At Resolutions Hospice, our specialized team of professionals and volunteers give comfort and support to patients and their families when a life-limiting illness no longer responds to cure-oriented treatments. We are a family owned and operated Hospice providing hospice services to patients and their families in multiple cities throughout Texas. We embrace excellence in all that we do and strive to continuously exceed the expectations of the patients and families we serve. We believe that everyone should have the ability to control the direction of their own care and make decisions about what matters most to them. Our experienced and professional care team members are here to provide comprehensive care that meets your needs and wishes, and also reflects your values and beliefs. You are not alone. Let us be by your side to manage your pain and symptoms, and to provide the emotional, spiritual and practical support that you and your family need. We strive to make each day count for our patients. 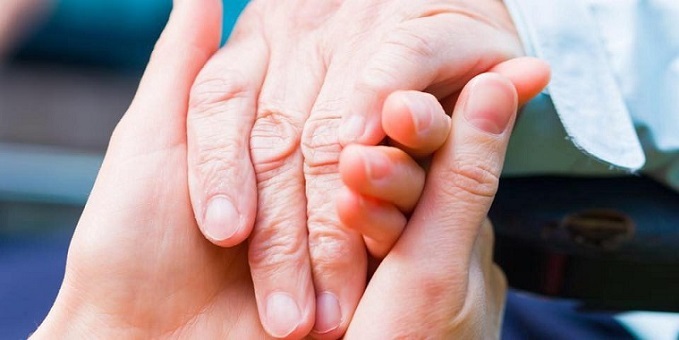 With our caring and experienced team of Doctors, Nurses, Social Workers, Chaplains, Certified Nursing Aides and Volunteers, our sole focus is making a difference in your life each day, enabling you to create positive memories and find peace knowing that your family member will be well cared for at the end of life’s journey.